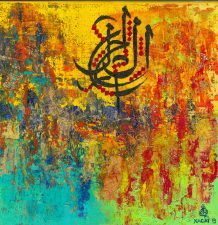 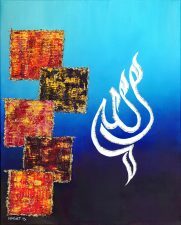 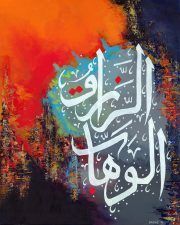 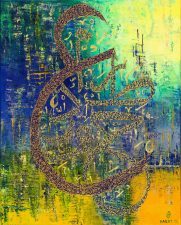 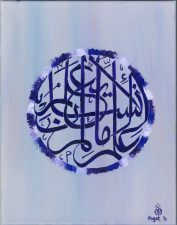 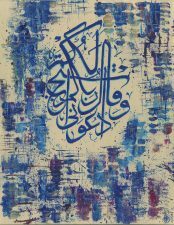 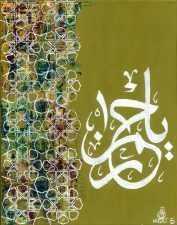 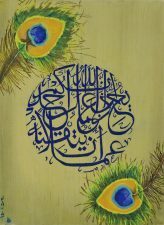 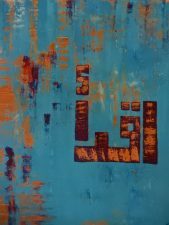 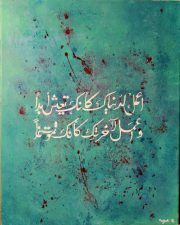 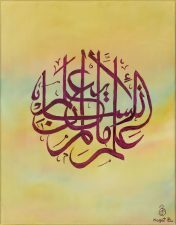 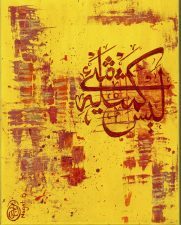 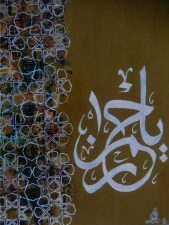 Nagat Bahumaid is a Yemeni Canadian photographer, visual artist, and calligrapher. 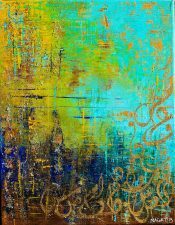 Her colorful and vibrant art represents her dynamic and complex personality and background, which is a mix of both Middle Eastern and Western culture. 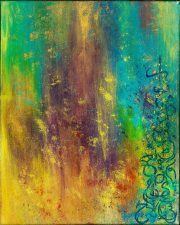 Her art is very exciting and speaks to a number of tastes and cultures.